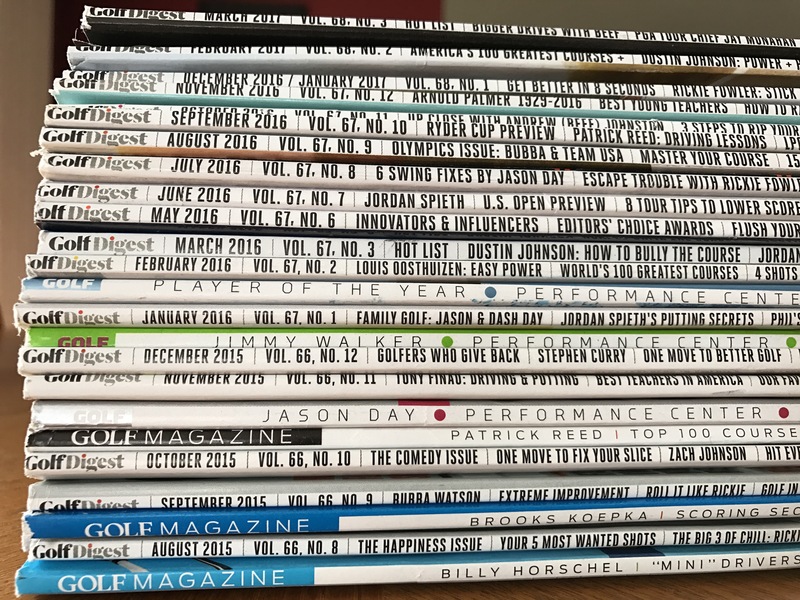 I’m a little behind on reading golf magazines. Haha. It’s funny how recyled a lot of the GD content is. 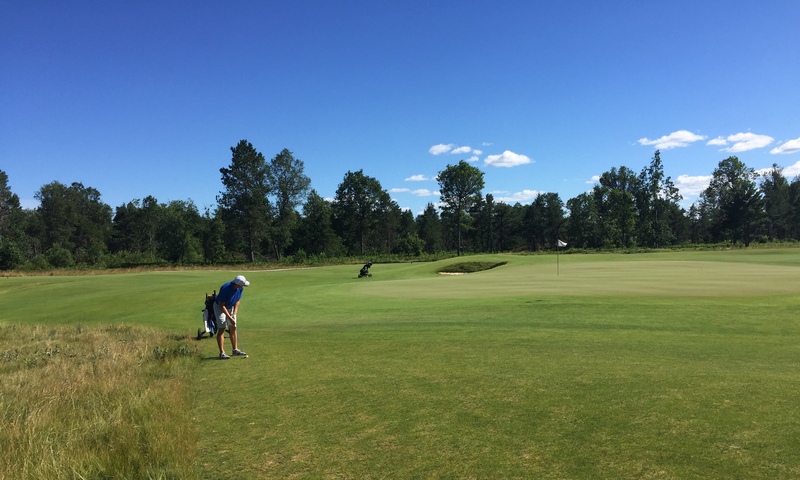 “Hit Your Irons Longer and Straighter”. Pretty much every month. If you read one issue, you’ve read them all.